A drop of haemorrhoid cream dabbed under the eye should do the trick. The cream works by tightening the skin and reducing puffiness. 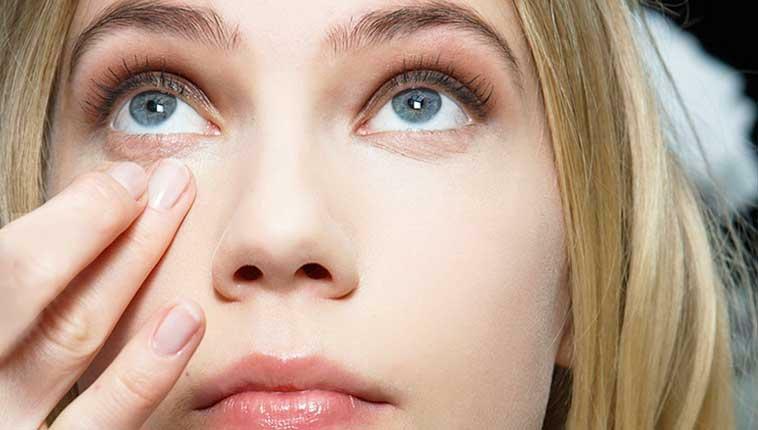 It’s not the most glamorous of hacks; an alternative is to rest a cold green tea bag under the eye for 5 minutes. If you prefer a thicker and more fanned out lash look rather than long, try applying baby powder to your eyelashes using a cotton bud and add mascara before and after. Getting experimental with nail art? 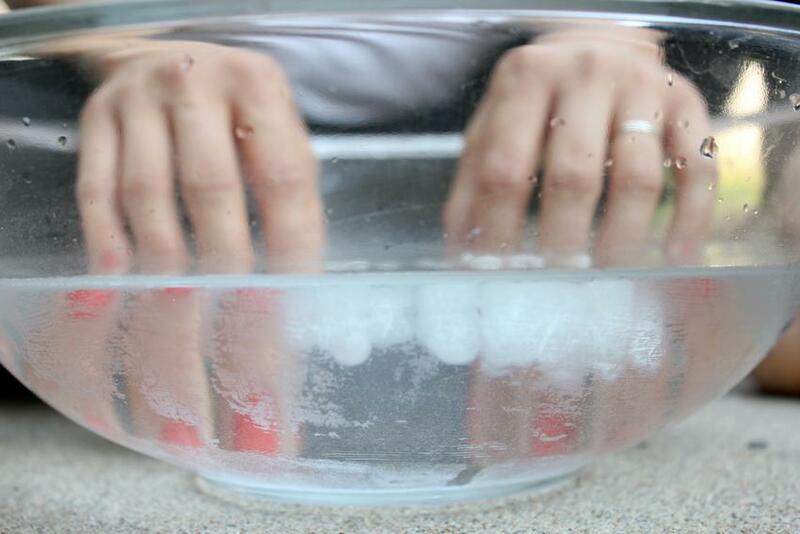 Create the perfect finish and avoid any smudges by placing your fingers in a bowl of cold water for around 2 minutes. Your fingers might get cold, but it’s better than cold feet! Pucker up and get ready for the big day by applying eye cream to your lips before adding lippy. Make sure the cream contains hyaluronic acid - this is the secret ingredient that will give your lips a boost. Two Love Birds, One Stone! Save time on the big day. 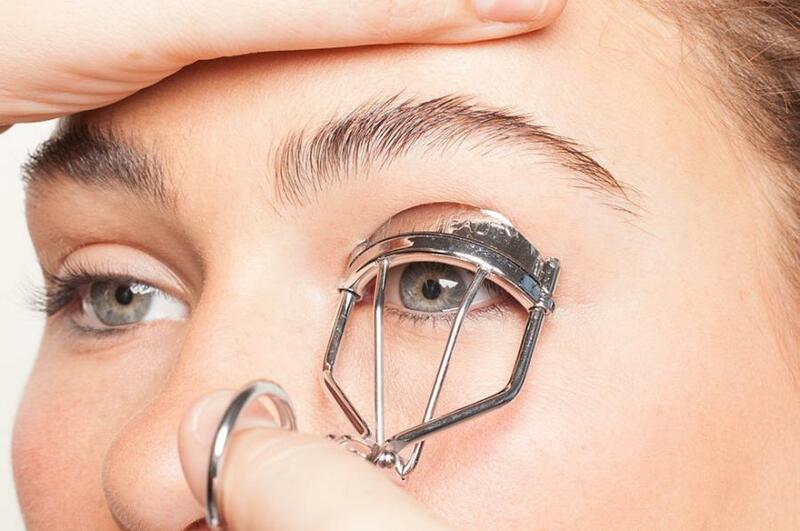 Draw your eyeliner along the edge of an eyelash curler so that when you curl your lashes, your eyeliner works itself! Got a great beauty tip you'd like to share? Tweet us at @weddingfayre_ or email us at enquiries@weddingfayre.co!